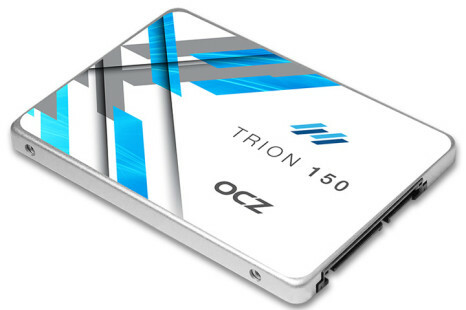 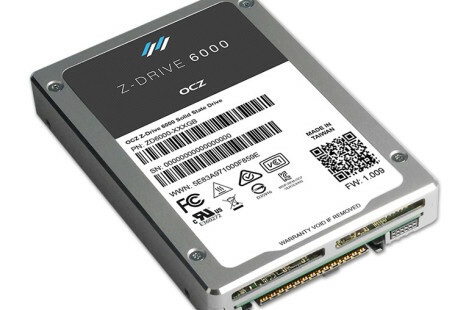 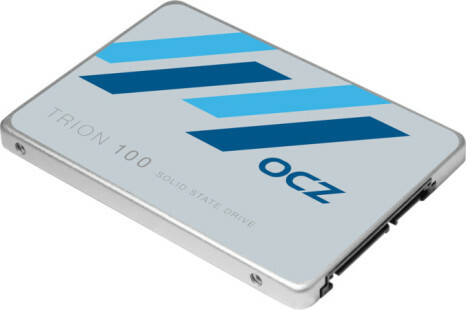 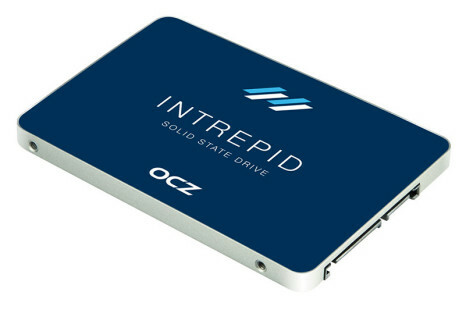 The popular maker of memory and SSDs OCZ has announced the new Trion 100 family of budget-oriented solid-state drives. 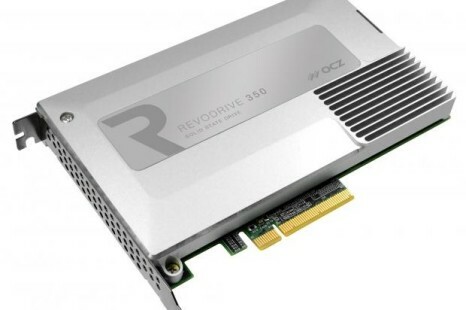 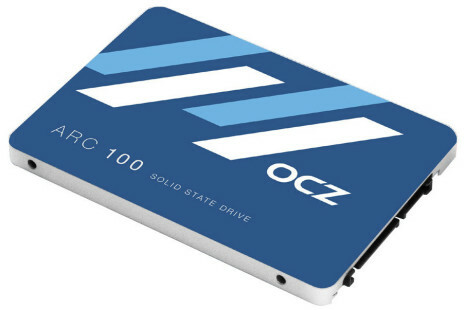 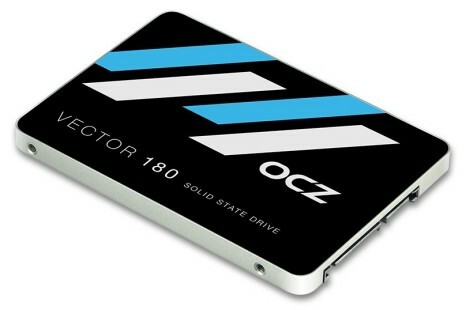 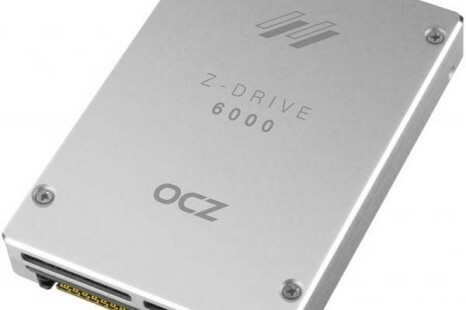 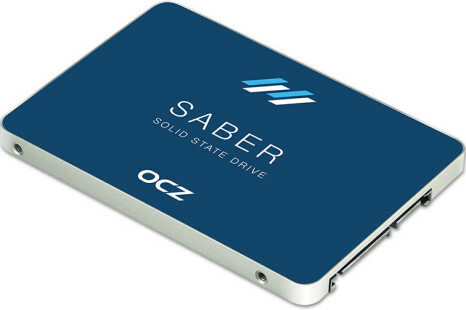 The popular SSD maker OCZ has updated its Vertex 460 SSD line, which was launched earlier this year. 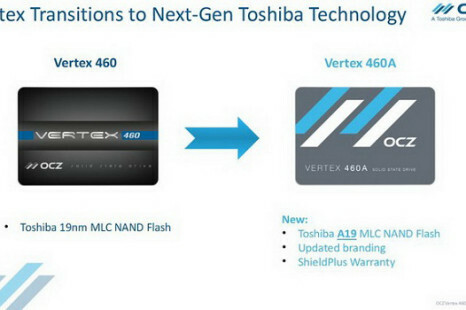 The update includes new Toshiba MLC NAND A19 flash memory based on 19 nm production process and… this is it.